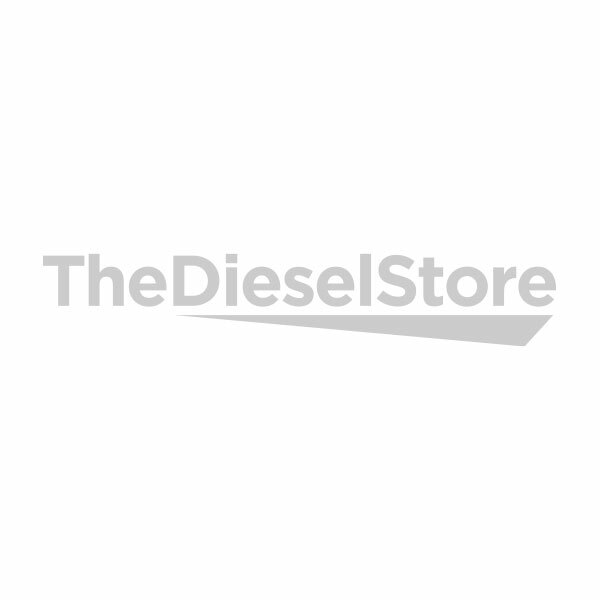 Facilitates repair of 1994-2003 7.3L Power Stroke and T444E high pressure pumps with oil leaks at the pump discharge fittings, pump end plug, or engine oil galley fittings. Leaks from any of these sources may appear to be a rear main seal, oil pan gasket, or other engine oil leak, due to the drain hole machined in the engine valley, which allows oil in the valley to run down the back of the engine. As shown, the kit contains o-rings for the two high pressure pump discharge fittings, pump end plug, and two engine oil galley fittings. Compare with Ford's Kit 2C3Z-9G804-AB, which only contains three o-rings (two for the high pressure pump discharge fittings and one for the pump end plug fitting). Alliant Power strives to supply you with all the components necessary to properly complete your service work right the first time. 1994-2003 Ford F Series, Excursion, E Series, T444E Removal and installation of new o-rings is straightforward.Some points to be aware of: ÃÂ¯ÃÂ¿ÃÂ½ The fittings, end plug, and ports must be clean and dry before reassembly ÃÂ¯ÃÂ¿ÃÂ½ Prior to installing the pump discharge fittings, verify that the check valve end of the valve/spring assembly is facing into the pump housing ÃÂ¯ÃÂ¿ÃÂ½ Torque specifications o Pump discharge fittings and end plug = 34 Nm (25 lbs-ft) o Engine oil galley fittings = 26 ÃÂ¯ÃÂ¿ÃÂ½ 28 Nm (19 ÃÂ¯ÃÂ¿ÃÂ½ 21 lbs-ft) ÃÂ¯ÃÂ¿ÃÂ½ Do not remove the oil ferry port plug with the pump on the engine. The oil ferry port check ball can fall out when the oil ferry plug is removed, and is difficult to properly install with the pump on the engine. The engine will not start without the check ball properly in place.